Douglas County Nursing Community offers Respite Care services for families who need a break from their at home caregiving routine. Our dedicated staff provides around-the-clock nursing supervision for your loved one in a safe, compassionate, nurturing environment. 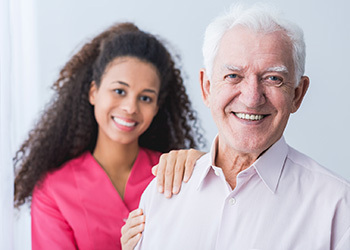 Additional features of this program include variable length of stay schedules, medication management, rehabilitation and clinical care services as needed.